One of the most important ongoing tasks for any leading business is hiring. It's a time-consuming process with monetary and reputational consequences. Taking the time to find the right person, someone who is not just technically capable but also a good fit for the company, is important. Learn how Workforce Connections can help you find qualified candidates, build an effective hiring process, explore local training options and connect you to funding resources. Making sure you are hiring the right people can make all the difference in how your business is identified by customers and vendors alike. 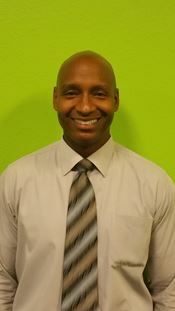 LeRoy is currently a Business Engagement Specialist Representative for Workforce Connections. In this position, besides other projects, he mostly acts as a business consultant to assist companies with their recruitment needs and he helps businesses obtain training dollars for new employees and incumbent workers, for no cost at all. 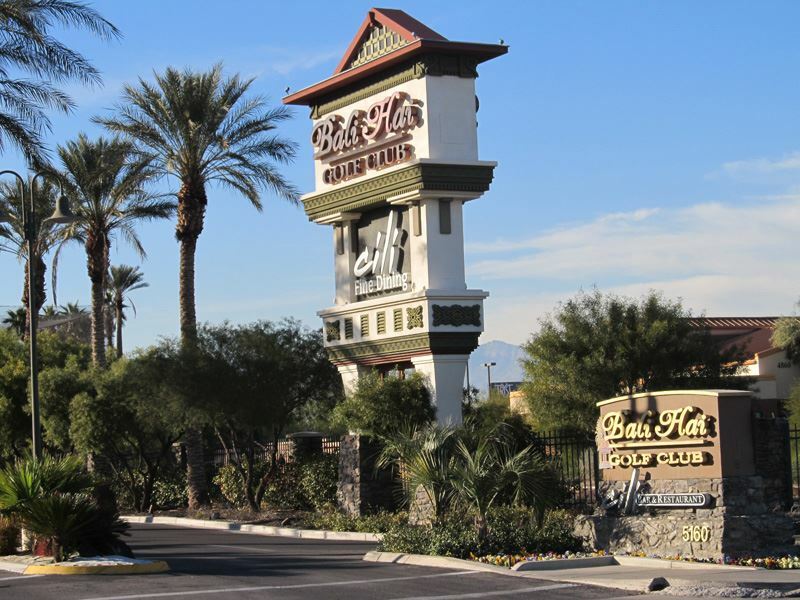 Some of LeRoy’s clients range from smaller agencies like Homewatch Caregivers and Batteries In A Flash to bigger clients like Unilever, US Foods, Cosmopolitan Hotel & Casino and Station Casinos. Even though LeRoy has a BS in Computer Science, he has worked in the Social Services realm for the last 11 years and is studying to also become a Financial Advisor because he loves helping people so much. In his spare time, LeRoy loves to read, exercise and travel.